Just stopping by to wish you all a very Happy Easter and a joyful weekend! 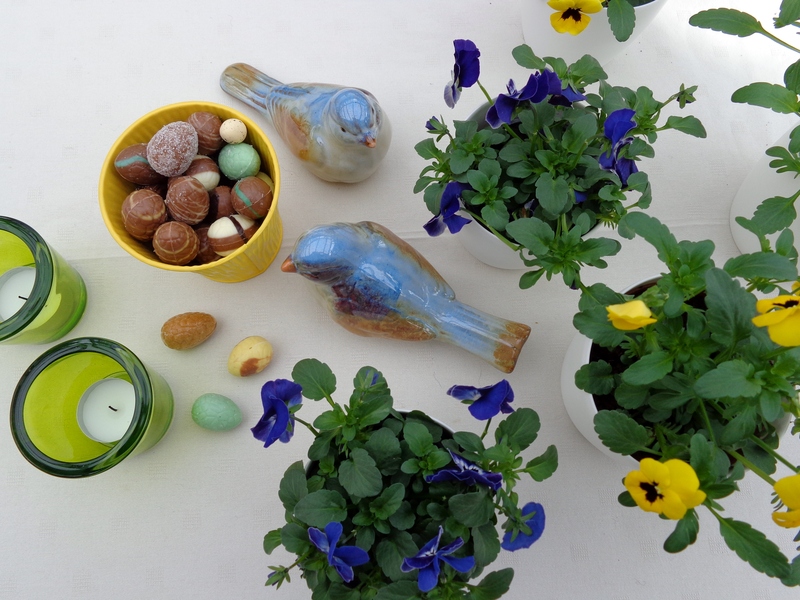 I wish you a very Happy Easter and let’s hope for a bright sunny day!! Enjoy the weekend and hopefully you have some time off!